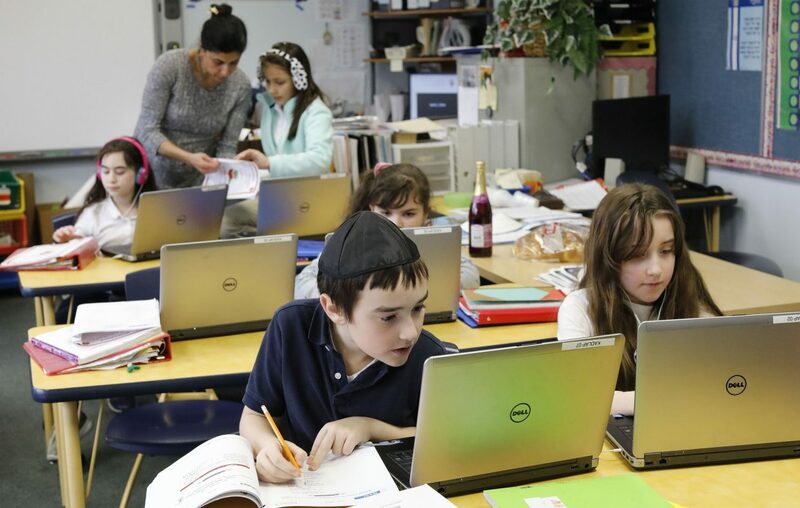 In combining religious and secular studies and programming, Kadimah Academy and the Park School of Buffalo have struck upon an educational solution that should serve as a model for others nationwide. Kadimah Academy was founded in 1959 by leaders in the local Jewish community. It has provided a traditional school curriculum for about half the day and Hebrew and Judaic studies during the rest. But it has fallen upon hard times with low enrollment numbers. Park is a private, secular school with about 300 students in grades pre-K to 12. Educational leaders at both institutions devised the kind of solution that will pay dividends for students and that could work as a template for other struggling private schools. Beginning in fall, the two schools will partner. Park will offer the Hebrew language and Judaic studies courses that are important to families who want a strong Jewish education for their children. Kadimah’s minimum 25 enrollees at Park will offer an enrollment boost to the school on Harlem Road in Amherst. Moreover, the combination of effort will create the kind of diversity and understanding that is plainly needed in the world today. Technology and travel have made it even easier to travel from one country to another, from one culture to another. Yet, atrocious incidents document continuing divisions that sometimes erupt into violence. Perhaps this model can be repeated nationwide, giving young people a lesson in how to get along in a diverse environment. The particulars involving the partnership keep in place certain practices. The Buffalo Jewish Federation, which has long invested in Kadimah will continue to provide funding. In turn, the funding will assist Park in hiring two or three teachers for the new courses. The school reached its heights during the 1980s with more than 200 students, but with demographic changes and financial challenges, enrollment declined, falling to 31 this year. Parents, teachers and alumni fought passionately to save the school, and the community stepped in with significant donations. But those efforts would have been unending and, over the long run, may have failed anyway. Now, it has lighted on a creative and potent solution that benefits both schools. In an ever-changing society, solutions such as the one being modeled between Park and Kadimah should draw the interest of others in similar situations.